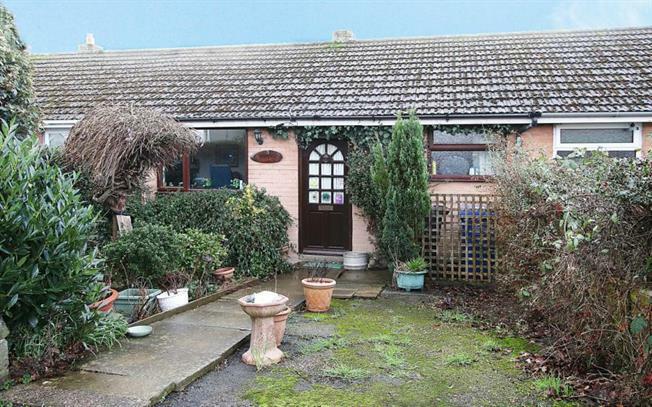 1 Bedroom Terraced Bungalow For Sale in Chesterfield for £99,950. CALLING ALL INVESTORS....New to the market is this one bedroom bungalow situated in the popular area of Dunston, available with a tenant in situe. The property is in need of a little refurbishment. Externally the property offers parking. The lounge is to the front and benefits from a decorative fireplace. Good sized master bedroom and family bathroom with a suite in white and partially tiled. The property has no GAS.